This entry was posted in LHC News, Particle Physics and tagged CPViolation, LHC, LHCb. Bookmark the permalink. Thanks for this piece Matt. I went back in my mind to the 1950s & thought that TD Lee had won the Nobel for CP violation. That was not the case! He proved that that elementary particles were either right handed or left handed. &, as usual, women experimentalists were overlooked, as was Madame Wu, who proved Lee & Yang’s hypothesis. Moving on – The LHCb experiment really deserved your Congratulations! Thanks for the heads up, nice to see activity there (and here, of course). for educating Common folks like me. Momentum is a particle only at Equivalence principle as p^2 (ball on the spring), violates relativity and Lorentz invariance – unlike QCD flavour parity is like “Penrose stairs”, so violate parity – p^2 = c^2. ? If we have knowledge of the statistical distribution of 𝒴i in an hypothetical multiverse where the laws of physics follow our fundamental theory, we can ask how typical are the Yukawa couplings that we observe. Each spin of a singularity (thezeros and ones) at the speed of light is equivalent of the ultimate micro unit of time. This absolute unit of time measurement doesn’t change at all and therefore using it will not lead to time dilation. 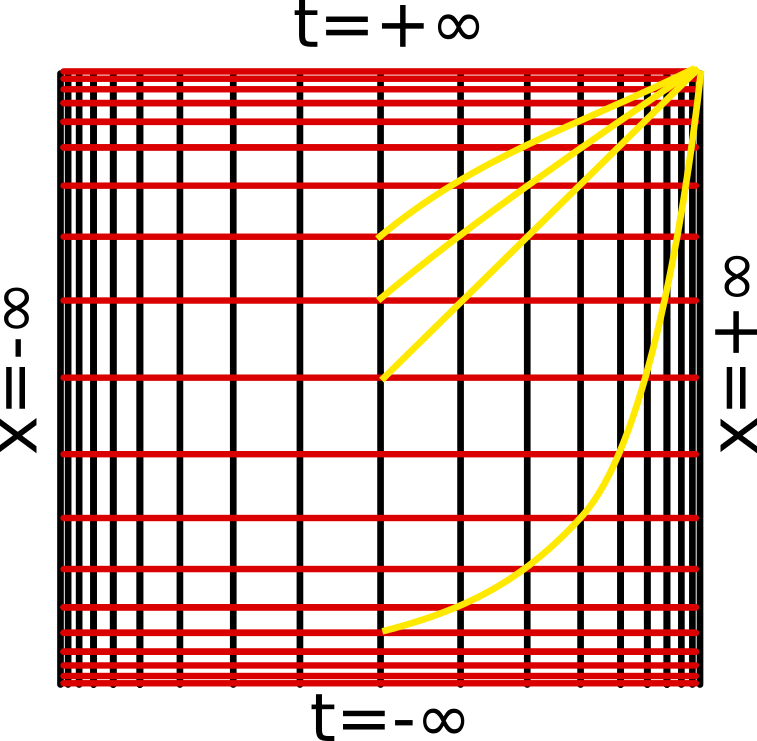 Time dilation is like changing the length of a given distance due to using the same number of meters (color) and yards (flavour). According to a thought experiments, the change in local ST curvatures are due to the gravitational Field space particle (FSP) having lower radii than those associated with Vacuum space particle (VSP). This drop (Fluorescence? 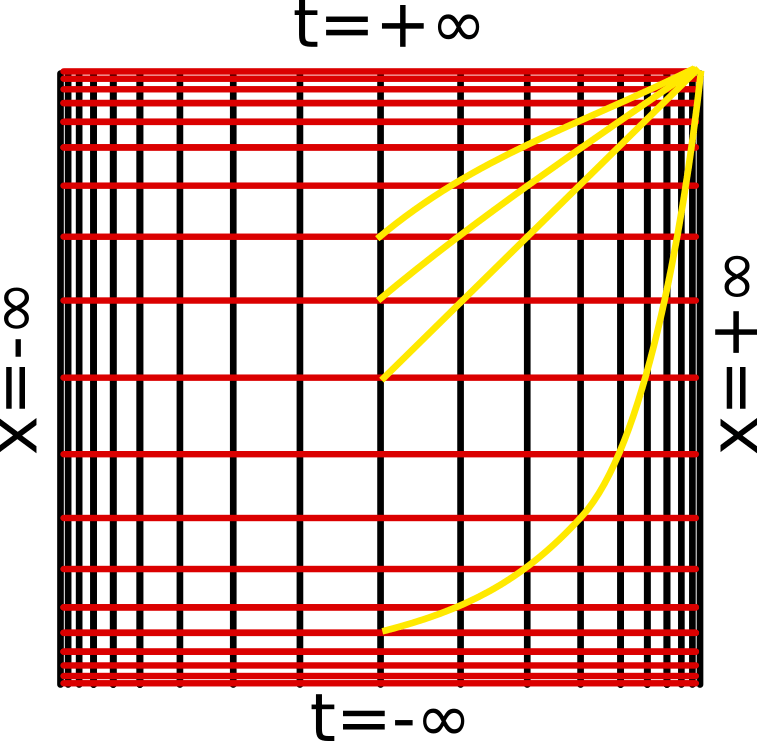 – gravitational field energy is always negative) in the local SP radii lead to increase in their spinning angular momentum in line with the law Sam= c/(2π r). They assume vector orientations toward the centre of the mass (recoil? – gravitational acceleration is a vector field), hence the formation of the gravitational flux lines. In Doppler effect, the speed of light does not change, only the wavelength. Spinors (vector Stress-energy-tensor) nearer to the centre of the mass would have shorter radii. Photons which accelerate to the central of a large mass would experience blue shift. Red shift, Blue shift at constant ‘c’. In order to obtain a reliable signature for the presence of DM particles in the galactic halo, it is necessary to follow a suitable model independent approach. In particular, the only DM model independent signature presently feasible is the so-called DM annual modulation signature. For completeness, we also mention a different approach described in the following for the direct detection of DM candidates inducing just nuclear recoils; it is based on the study of the correlation of the nuclear recoil direction with the Earth velocity. Penrose stairs: Time dilation at eventhorizon is infinity. 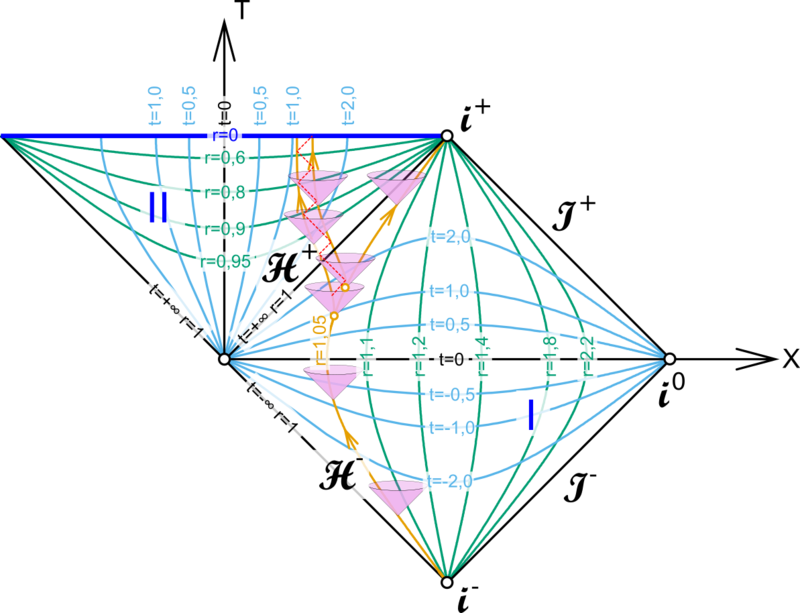 The connection (penrose stairs) between color (yard) and flavour (meter) at HighEnergy with same number was not completly Spontaneous Symmetry Broken – due to blue shift, unlike the red shift (past).